Hope's Cafe: Tazzini Stainless Steel Water Bottle-Review & Giveaway! Tazzini Stainless Steel Water Bottle-Review & Giveaway! It's officially summer now (I know, it's felt like summer for the past month-at least!). It is HOT outside. Water is an absolute necessity if you're going to be outside for any length of time. So, instead of using a boring old plastic water bottle, why not check out Tazzini? They have really neat Stainless Steel water bottles that are reusable! They won't wear out or break as easily as the old plastic bottles, and there are so many other great features on these bottles! For instance, a comfort-spout that doesn't touch your liquid til you drink it; easy-to-open (and close) caps; leak proof lid; a slim, tapered design for the perfect hold, and loop ring on the cap so you can attach it to your belt, backpack, etc. The bottles hold 24 oz. of water, so you won't run out very quickly! I was sent the Earth Map bottle, and it is soo handy! I'm an outdoors person, and love to take walks, play basketball, etc. So, a reusable water bottle gets a lot of use! And this is one of the best I've used. Very durable and sturdy, yet stylish-looking too. I really like the cap design...the last water bottle I used had a cap i had to screw off every time I wanted a sip of water, which wasn't very useful. It made it too much of a pain to drink some water! With this, though, simply pop open the top, turn the spout, and drink! So easy, yet leak-proof! Tazzini is giving one of my readers their very own stainless steel reusable water bottle!! Go to Tazzini and tell me something you learned-how they were founded, something about the bottle, etc. 1 entry-Become an email subscriber. Leave a comment telling me you did. This giveaway ends Friday, July 16, 2010 at 11:59 p.m. Please leave a valid email address in each comment, as this is how the winner will be notified. Winner will have 48 hours to respond, or another winner will be chosen. Giveaway open to US residents only. Disclaimer: I was not monetarily compensated in any way for this review. I did receive product for the purpose of review. All thoughts and opinions are mine. All quotes taken from the Tazzini website. I just went to their website and saw that the cap is virtually leak proof! yay! that is a great feature! this is comment #2 that I'm a public subscriber to Hope's Cafe blog! I entered the Bubble & Bee certificate giveaway today! I'd love to enter this giveaway!! I like that there's BPA-free :D I also like that it's stainless steel and leakproof, which would work well for my family, lol! I just blogged about this giveaway on my blog! I like that the lid is BPA Free. Please enter me. Thanks! I entered your Chopping Blocks giveaway. I also entered your Photacular giveaway. I learned the bottles are non-leaching, non-toxic, and BPA-free! I also entered your Omelet Ease & Fun Pops Set giveaway! It's leak proof, perfect for my toddlers! I learned that they support the Foundation for Women - A non-profit that is working towards ending poverty at home and abroad through micro-credit loans. I love that the bottles are 100% recyclable. they are non leaching! Good for the planet and your health! BPA-free and non-leaching is a great thing. Safe for my family is great! Non-leaching, non-toxic, and BPA-free. Enviromental safe. they have school age twins. I love the leak proof lids, most eco bottles are screw on top lids etc, this is more easy to use. 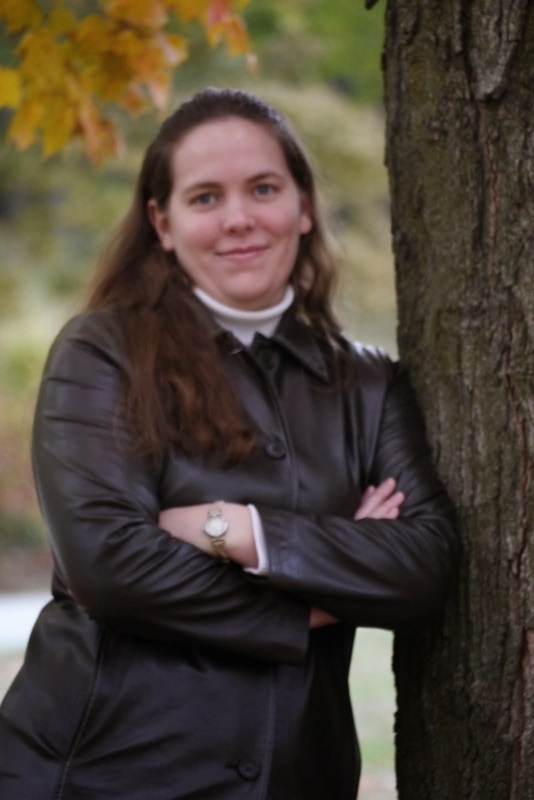 I learned they donate a percent of profits to those affected by toxin-based illnesses. I learned the bottles are Non-leaching, non-toxic, BPA-free and guaranteed for 1 year. Entered the Just Natural giveaway. Entered the Omelet Ease giveaway. Entered the Bubble & Bee giveaway. I learned that they are BPA free! I love that the bottles are BPA free, and that they have a 1 year guarantee and FREE SHIPPING! Their bottles have a 1 year warranty. Thanks. I learned As parents of a child that suffers from an immune system deficiency caused by environmental toxins, eliminating plastics in our life was a no brainer. Good for him. Good for the environment. I was unaware of the no drip lid. I learned that the bottles are made from premium 304 18/8 food & beverage grade stainless steel. I entered your Bubble and Bee Organic giveaway. I found out all their bottles are BPA free! Nice!!! I entered your Organix giveaway! It is leak proof. That works well in the car! Stainless steel is an iron-containing alloy made from some of the basic elements found on earth: iron ore, chromium, silicon, nickel, carbon, nitrogen and manganese. The stainless steel bottles are 100% recyclable. The lid has "No BPA or phthalates"
I learned that the cap is virtually leak proof. I learned Captain Moore discovered the North Pacific Gyre, which is the giant patch of plastic floating in the Pacific Ocean. I learned that they are BPA-free. One year guarantee and free shipping. Would love to win for my son for his lunches. They are cool looking, too! It has a leak proof lid. 1. 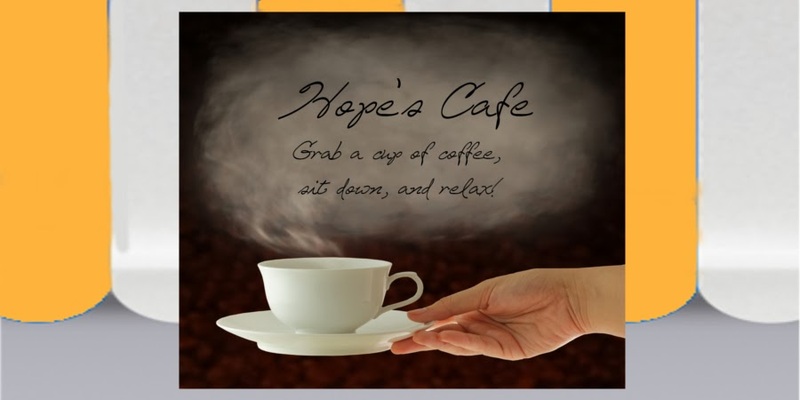 Became a public follower of Hope's Cafe-carol lewis. 2 public follower of Hope's Cafe-carol lewis. Such as it is as I am a computer moron and don't know how to make a better blog! Sorry! I found that the bottles are non-leaching, non-toxic, BPA-free. I learned that the can is curved to make cleaning easy with a standard bottle brush. As parents of a child that suffers from an immune system deficiency caused by environmental toxins, eliminating plastics in our life was a no brainer. Good for him. Good for the environment. But in addition to needing a safe product, we also needed a practical product that fit our fast paced everyday lives. silly thing - but I had never thought about making my own flavored waters and found thier suggestions. Brillaiant! its has a one year warranty! These bottles are leak proof and curved so they are easy to clean. YAY! I learned that their bottles have a 1 year guarantee and they are BPA free. 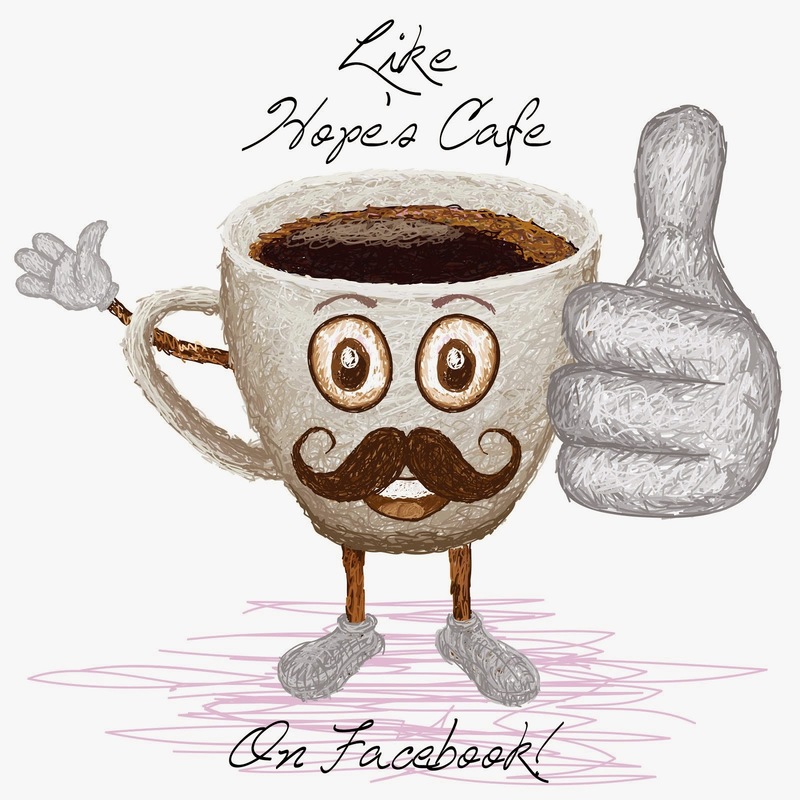 I follow Hope's Cafe publicly.